sponge or tunicate...cant totally tell but its harmless. dfladermaus wrote: sponge or tunicate...cant totally tell but its harmless. I have a ton of them. They spread like crazy. Not so much specific name as, it's the name "us" hobbyist give it, I've also heard it called Q-tip sponge. 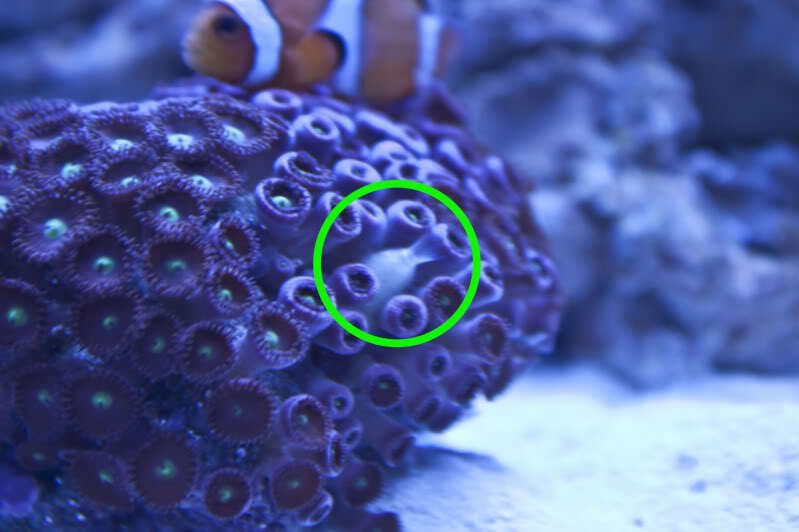 Completely harmless, they tend to grow in the shaded areas of the tank and are considered to be filter feeders. No worries, I wasn't commenting on your comment so much as the desire for everyone to put a name on everything. Its a tiny sponge...best description you could give it since we do not know the scientific name of it. I'm not a fan of common names at all, they make for lot of confusion.